Peer conflicts that arise from incompatible goals or from different views on how a task should be accomplished can usually be resolved. But peer conflicts that involve personal values, office politics and power, and emotional reactions are much more difficult to deal with. 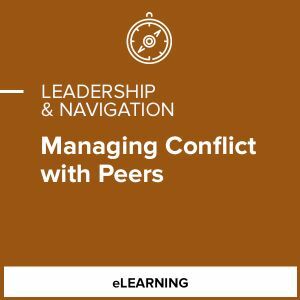 These seemingly intractable conflicts require careful attention if managers want to build effective relationships that will bolster their ability to achieve organizational goals. 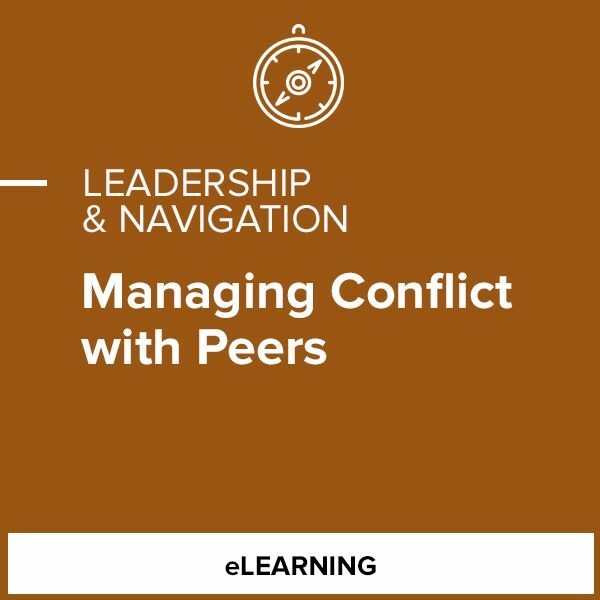 To resolve more difficult peer conflicts, you will need to examine three key areas that can cause clashes and influence the outcome of those clashes: emotional triggers, values, and organizational power. You will then be able to use your understanding of those three areas to address and resolve conflict with your peers.